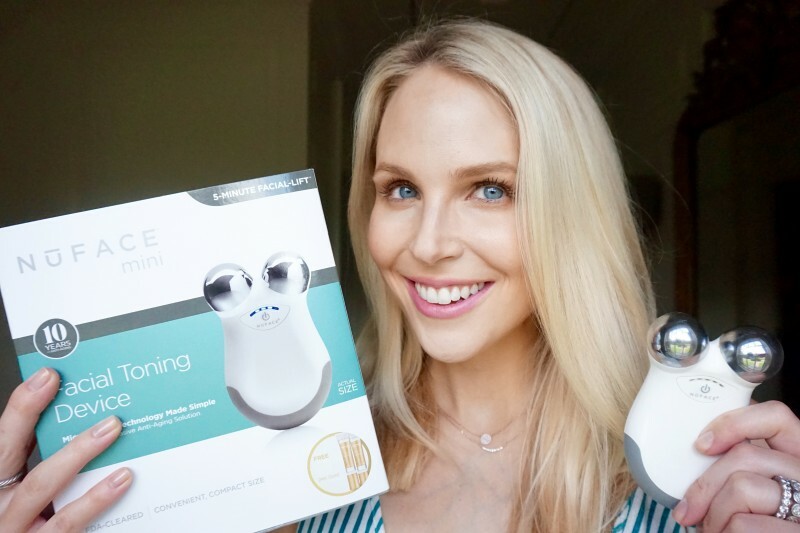 If you’ve been thinking about getting the NuFace microcurrent device I always blog about (full post here on how it really lifts my sagging jowls! ), then today is the day! You get 30% off at checkout. The sale item is actually a NuFace set that includes the gel primer and also a collagen booster. 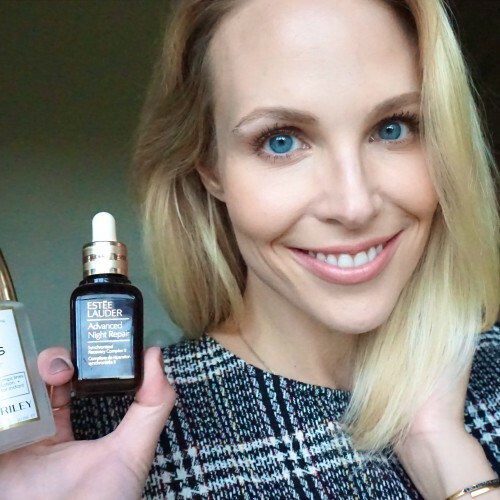 I’ve never bought the collagen booster (basically a serum you put on before that then penetrates more deeply with the micro current), but my friend said she thinks it really works. So now’s your chance to try them both! My Holy Grail depuffing eye gel patches are included in the sale! 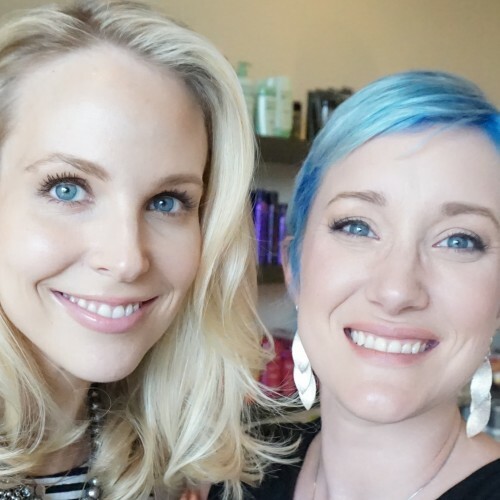 These Skyn Iceland patches will truly depuff your under eyes in about 15-20 minutes. They work to depuff upper lids too if you cut them in half lengthwise! Today only a 4 pack for $10. I just put two packs in my cart! 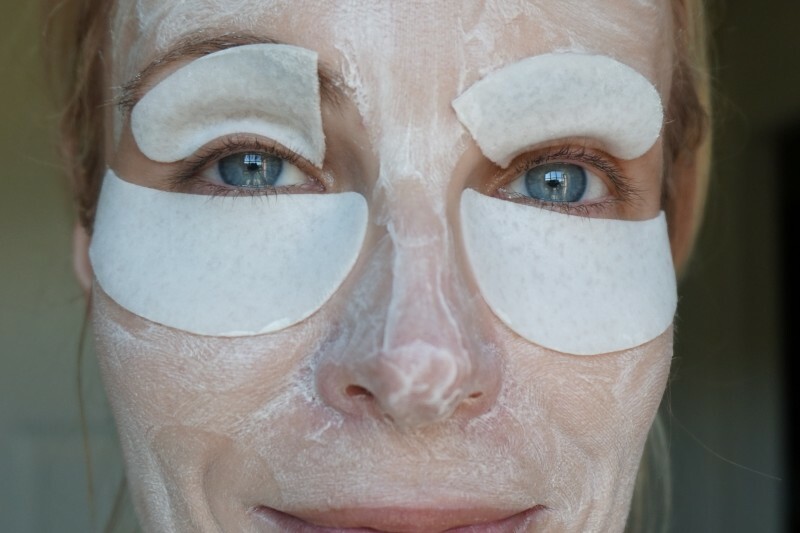 Speaking of depuffing eye patches, also included in the sale is 30% off the Patchology Eye Gels (usually $50). A blogger/friend Tanya Foster Film says they really work, but I had been hesitant to buy because of the steep price tag. Well today’s the day! Look at me spending money to save money. The Patchology sheet masks are some of my favorite out there, so I can vouch for the brand in general. I swear by the Wet Brush to detangle my hair when it is wet from the shower. It has been a huge timesaver for me! 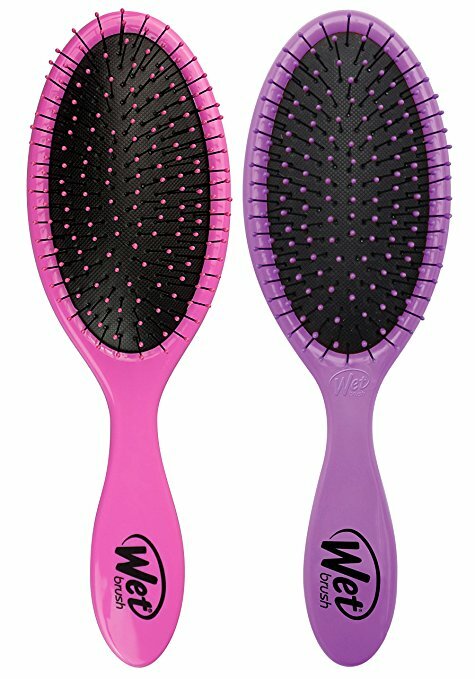 And accept no imitations on this– I have tried other brands of detangling brushes (like Tangle Teezer, for instance), and none detangle nearly as well as the Wet Brush. During Amazon Prime Day you can get two Wet Brushes (you need one for your kids too) for $11! 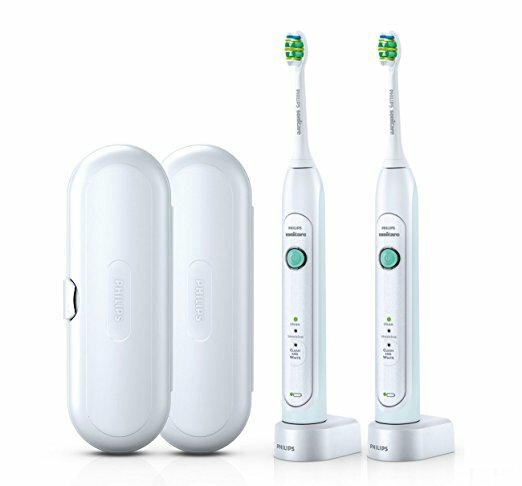 You’re using a Sonicare electric toothbrush, right? If not your teeth are gross, sorry. Save yourself and your husband from your grossness by buying a two-pack of Philips Sonacare toothbrushes on megasale today. Using an electric toothbrush makes your teeth a lot whiter too. 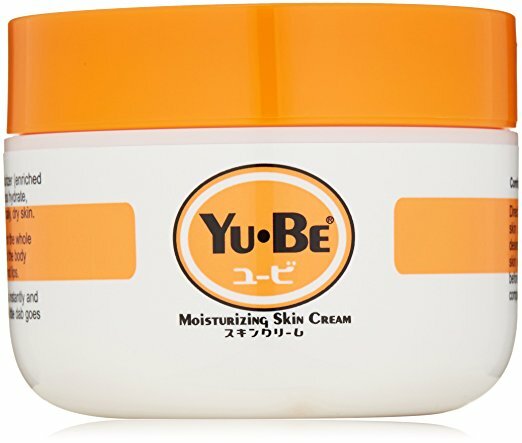 I think I posted about this once upon a time: Yu-Be Moisturizing Skin Cream (from Japan) is the best hand cream out there! 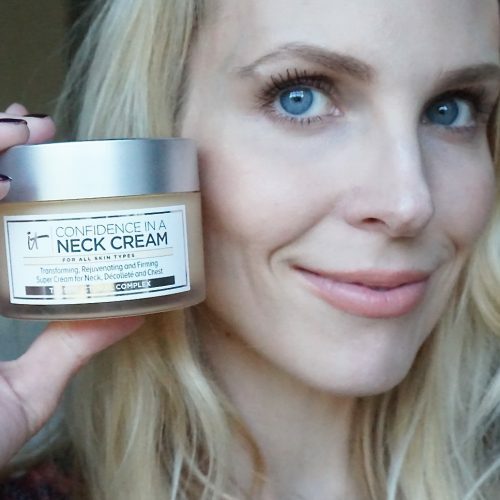 I discovered it in the impulse buy line at Sephora years ago. During Amazon Prime Day you can get a decent size jar for the same price you get a tiny little tube at Sephora. Keep the jar next to your bed and apply a thick layer on your hands before you go to sleep. 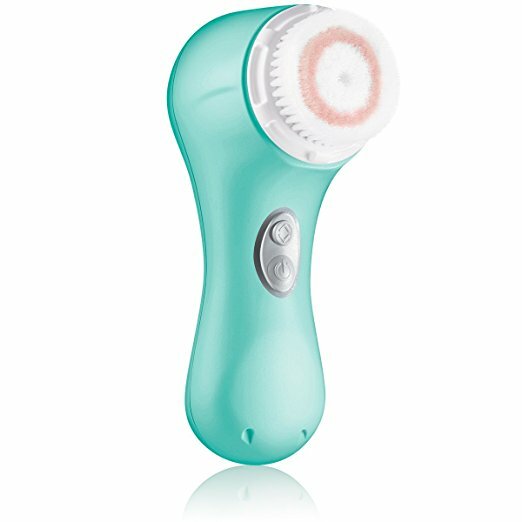 Want to finally buy a Clarisonic? It’s included in the sale. Or maybe you just need to replace your Clarisonic brush head? It’s on sale too. Baby’s waking up, I’m running out of time to post. Hey, you know what I don’t need? 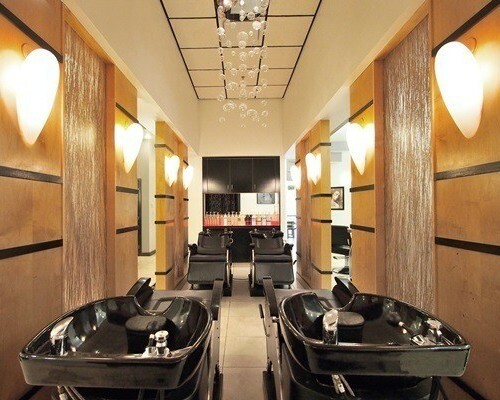 A 12-piece nail polish set. But the colors are sooooo amazing in this Julep set!!! Other items of note that are on sale– the kid’s version of the Amazon Fire tablet. You don’t need to spend hundreds on an Apple iPad for your kid! I got this one for my seven year old to use on trips and he loves it. 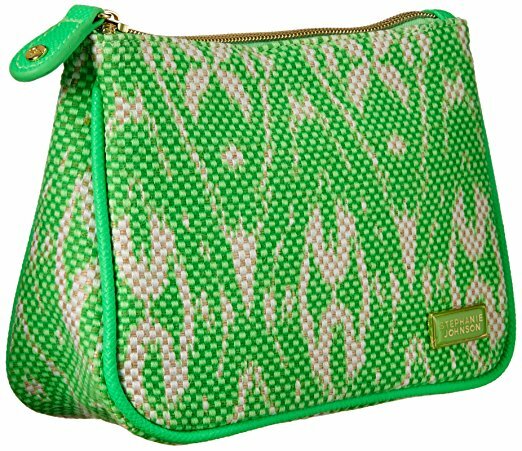 They also have a great selection of cute Stephanie Johnson makeup bags on sale. 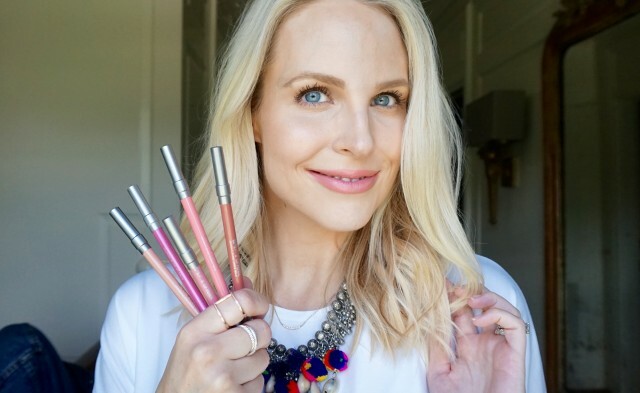 In case you need a makeup bag refresh for your summer travels, or they make great mom/sister/hostess gifts if you are already on top of that whole holiday shopping thing.